Chanel Chance For Women 150ml (EDT) (Perfume) Chance in French means 'luck'. Chanel and Chance sound so similar as if they were created for each other. 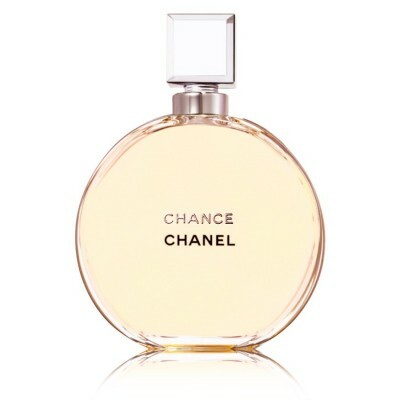 Chance is the only Chanel perfume in round bottle as opposed to the classical plane Chanel N°5 rectangle bottle. It is not accidental, though, as it is a wheel of fortune'. A wave of extreme freshness meets with the flowery notes and continues with sensual spicy composition. 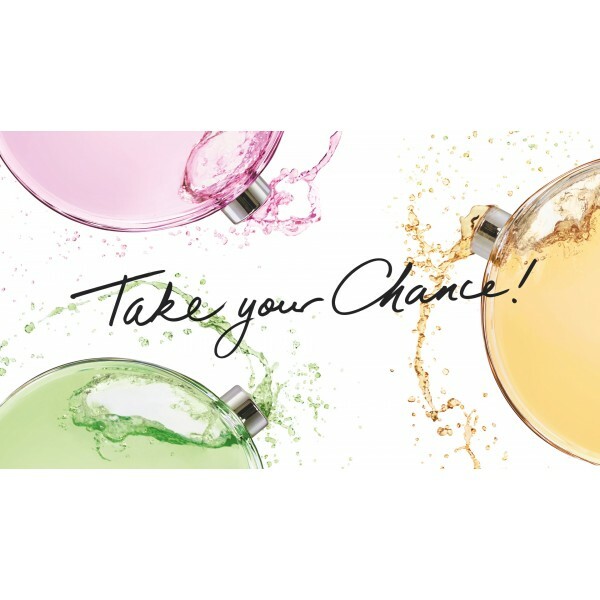 'Chance is a tornado… the door open to adventure and unknown, just like lips ready for a kiss.There are pink pepper, lemon and pine apple in the top notes. The heart encompasses hyacinth, jasmine and iris, while the base is composed of amber, patchouli, vetiver and white musk. The perfume was created by Jacques Polge in 2003.